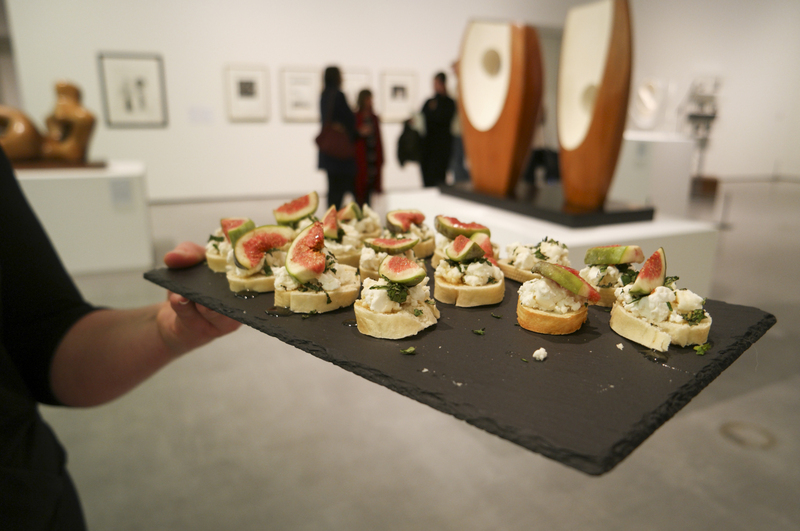 How often do you get to go to an art gallery and eat amazing food? 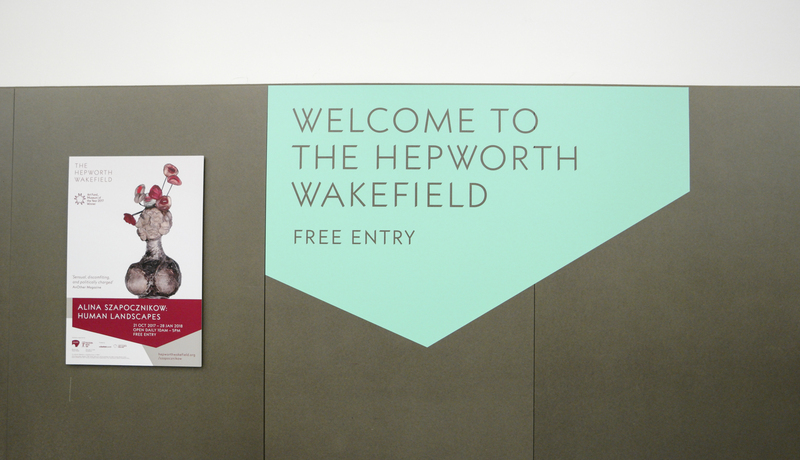 I’m gonna let you into a little secret The Hepworth Cafe. I was invited to the Press Launch and since then I’ve already been back twice. The Hepworth is the Art Fund Museum of the year 2017. Thats kinda a big deal in the art world. Never mind a big deal for Wakefield. 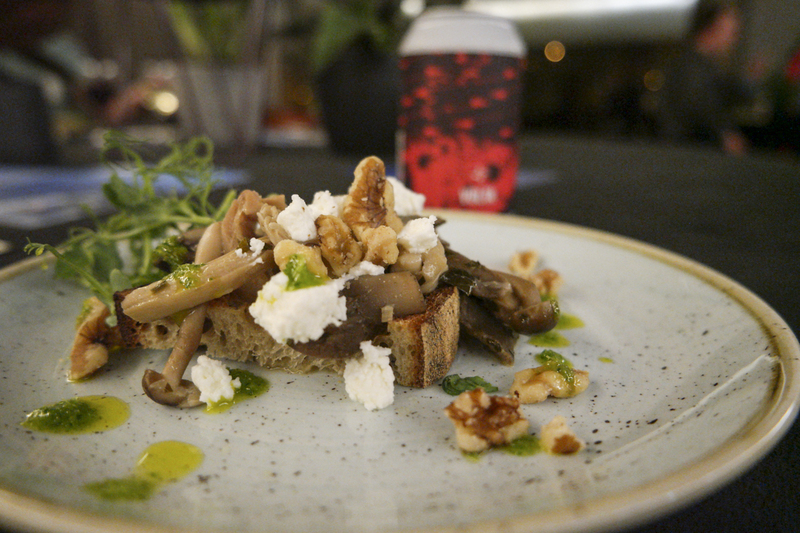 Add the collaboration between House of KoKo (which I love and frequent before work for a coffee) and Masterchef finalist Chris Hale you have a combination that is bloody amazing. The Hepworth is a funny looking building designed by David Chipperfield Architects and overlooks the River Calder. It houses not only the The Hepworth Cafe but also some great artwork. 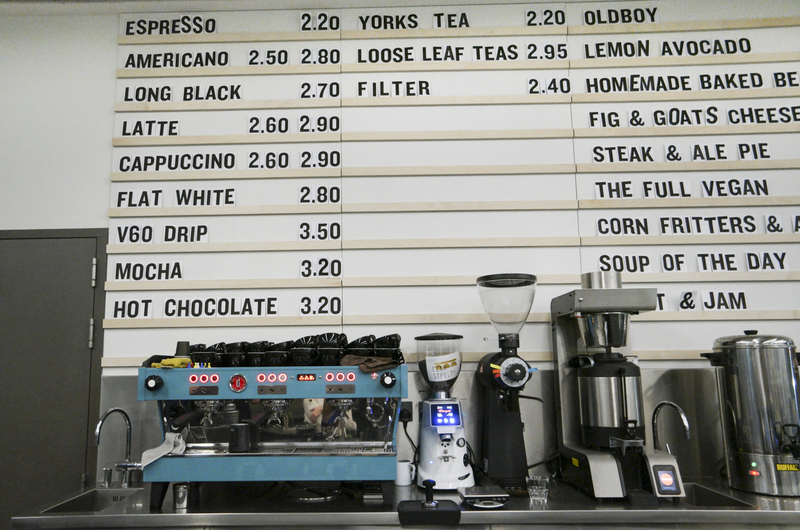 I’d recommend going down for a couple of hours, spend a little time becoming cultured and stop off for a bite to eat and a coffee. I can often drag Kevin with me on the promise of a breakfast and a good coffee. He’s not really that into art. Fresh seasonal food is on the menu and there is an amazing selection for vegans as well as non-vegans (carnivores?). The menu also features what I guess I call Kevin friendly food. Pie, bacon sandwiches, and even beer. So basically everyone will be happy to eat here. 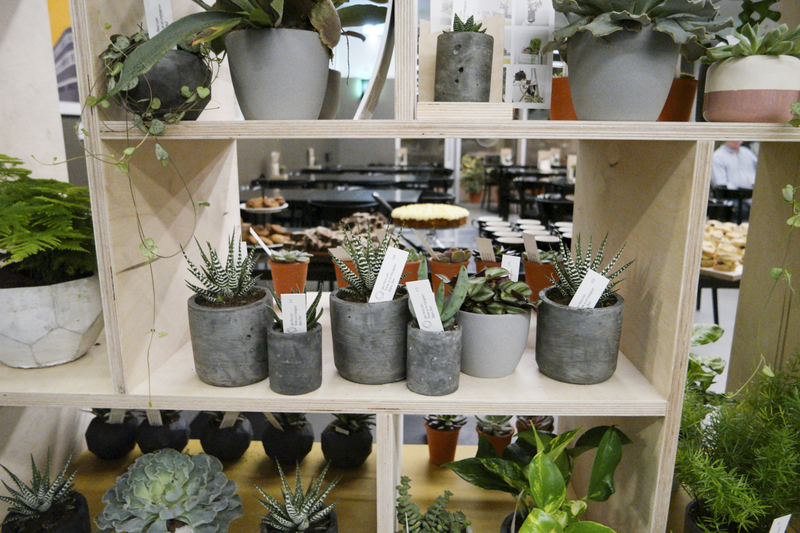 Another surprise in The Hepworth Cafe is the wonderful Geo Fleur has a plant shop. And we all know that crazy plant lady is my middle name recently. 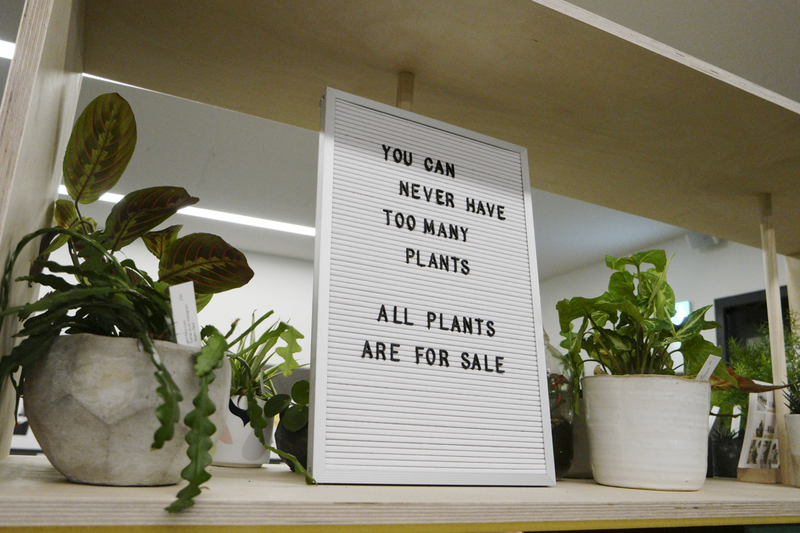 All the plants in the cafe are for sale so if you spot the perfect cacti or fern you can snap it up and take it home with you. This is very dangerous because well along with wanting to try everything on the menu I also want to take all the plants home.